For more than 45 years, the attorneys of Bridgforth & Buntin, PLLC have provided sound advice, personal attention, and skillful legal representation to the people of North Mississippi and West Tennessee. The firm possesses the highest rating given attorneys by Martindale-Hubbell Law Directory (AV) for both legal ability and general ethical standards. 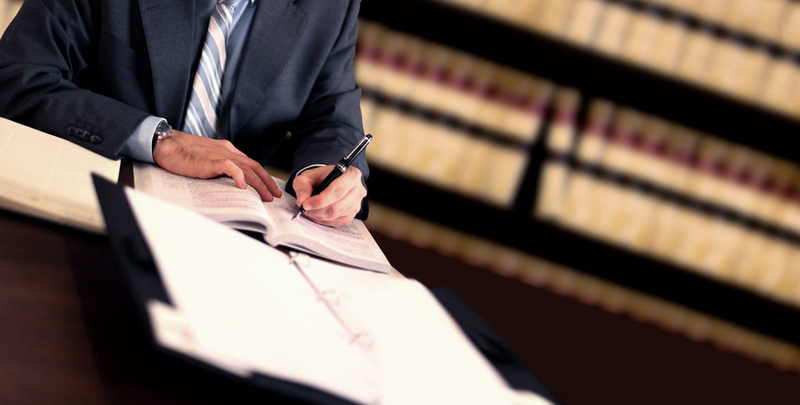 All attorneys in the firm are admitted to practice in the state and/or federal courts of Mississippi and Tennessee. Members are also admitted to practice in the federal courts of appeal and the Supreme Court of the United States. Through the shared experience of its members, Bridgforth & Buntin, PLLC is equipped to handle nearly any legal issue. Bridgforth & Buntin strives to provide experienced legal advice and representation, tailored to each client’s best interest, at a reasonable expense. Mississippi: Southaven, DeSoto County, Tate County, Marshall County, Tunica County, Panola County, Yalobusha County, Tallahatchie County, Lafayette County, Grenada County, Montgomery County. Including the communities of Olive Branch, Hernando, Horn Lake, Senatobia, Robinsonville, Tunica Resorts, Holly Springs, Sardis, Batesville, Water Valley, Coffeeville, Charleston, Sumner, Oxford, Grenada, Winona, and Shelby County. Tennessee: Memphis, Germantown, and Collierville.